This post may contain may affiliate link(s). However, all opinions are 100% my own. 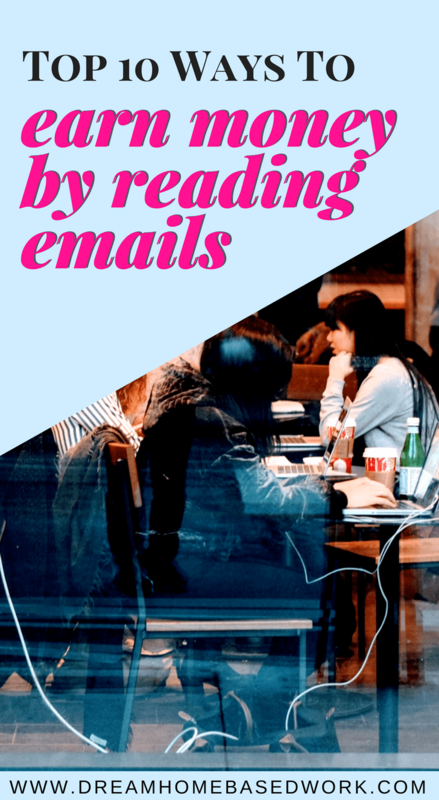 If you enjoy reading, there are a lot of options available for you to get paid online and not just reading new books or articles, but also emails. Yes! There are companies willing to pay you just to have their emails read. There is no need to worry as this is actually a legitimate way to make money. 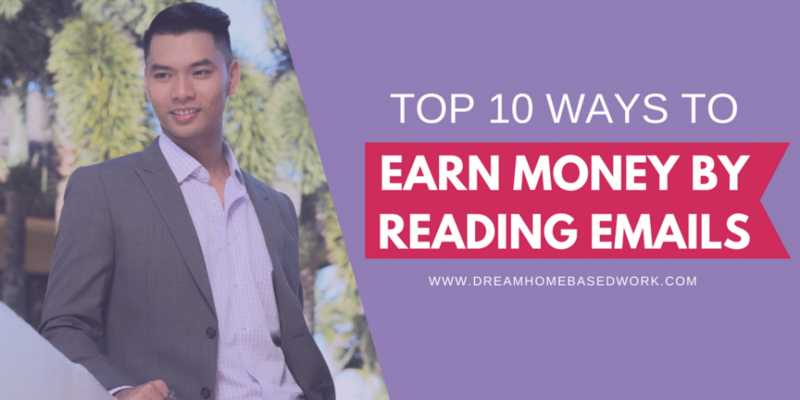 In this post, we will be sharing with 10 legitimate get-paid-to (GPT) platforms where you can earn extra money by reading emails to your pocket. These sites found on WAHAdventures.com are legitimate in fact, they've been paying for so long without any bad record. FusionCash is another GPT site where you get $5 for sign up bonus. You get paid to read email, play games, download mobile apps for cash, and also referring your friends. This site is available to members from US and Canada, and you must be 18 years and above to be eligible, though members who can also be eligible expect with parental permission. The minimum payout for FusionCash is $25, and can come in the form of a check, direct deposit or PayPal. I like that they don’t have processing fees when cashing out. That’s always a bonus. Unlike another GPT platform, InboxDollar pays you cash rather than points or gift cards. Minimum cash out is $30, and payment is issued through check. You must be 18 years and above, and they accept members worldwide. Ironically, they aren’t too unique when compared to other GPT sites. But they are a solid site no less, offering GPT and PTR tasks alike, and they also accept Canadians in addition to US residents. Users can get $5 just for signing up, with an additional $5.00 every time they refer a friend. This is another site that offers to pay in checks, as well as PayPal, which is always a plus. CashCrate is also one of the well known legitimate GPT sites they pay by a monthly check when you have $10 in your reward account. You also get paid watching videos, taking offers, survey, referring friends. Plus a $1 bonus for sign up, and there are good cash-back offers for purchases from partners. This site is available to US residents only, and members must be 13 years of age to be eligible. You can either cash out through PayPal or gift card(s). The benefits are only accessible to residents of the US, UK, Canada, Australia, France, India and Ireland. The minimum age requirement is 13. InboxPays pays a $5 sign up bonus. You get paid by reading emails, completing a trial offer, playing online games (Spin The Wheel), through referrals and coupon. Daily emails are sent to your inbox where you get paid to open and read them. You also get to receive %10 per earning from your referrals. Great ideas to earn online!